Sheriff Bill Gore announced Friday the promotion of 26- year department veteran Mark Elvin to second-in-command of the county’s largest law enforcement agency. Elvin’s promotion from assistant sheriff to undersheriff is effective immediately. He replaces 34-year department member Ed Prendergast, who is retiring. 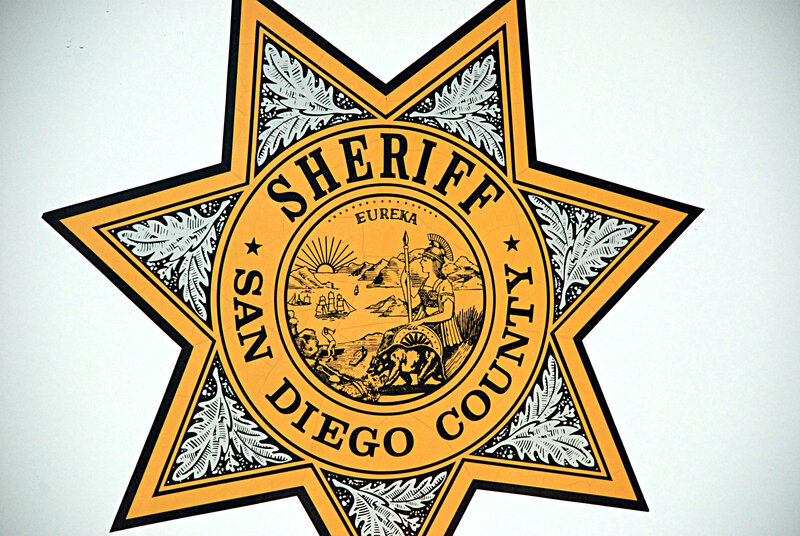 Elvin, hired by the San Diego County Sheriff’s Department in 1989, has worked in its detentions and law enforcement bureaus, as well as in its training division. He was promoted to sergeant in 1999, to lieutenant is 2004, to captain in 2008 and to commander in 2011. The following year, Elvin was named assistant sheriff, a post in which he served the department’s detentions and law enforcement services bureaus. 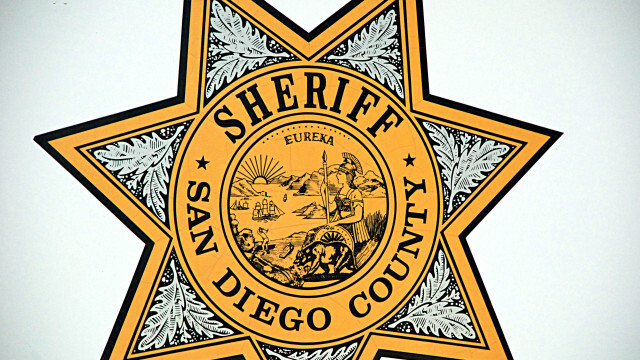 During his tenure with the agency, Elvin has worked at Las Colinas women’s jail and Vista Detention Facility, at the North Coastal and San Marcos stations and in internal affairs, according to the sheriff’s public affairs department. Elvin, married with two daughters, holds a bachelor of science degree in criminal justice from Northern Arizona University and a master of arts degree in organizational leadership from Azusa Pacific University.